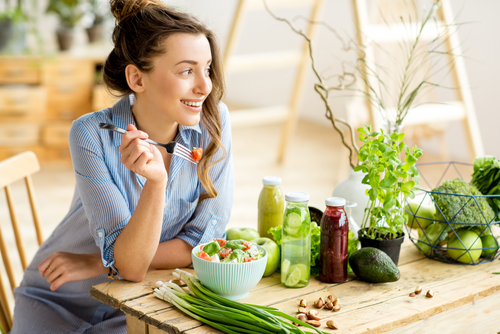 It's easy to promise yourself that you're going to start following a healthier lifestyle, but do you immediately jump on it? Or, are you one of those folks who says "the diet starts Monday" or waits until it's January to declare a New Year's resolution? It's time to stop making excuses and start setting yourself up for success the second you're ready – and willing – to make the change. Once you've committed to shaping up your lifestyle, head to your pantry – it's time for a cleaning spree. Processed treats, loaded with added sugars, preservatives and chemicals, should be the first thing on your must-go list. A good rule of thumb is checking the ingredients list if you're unsure of its health content. If you can't pronounce or identify the ingredients, and if the list is longer than a handful of items, take the snack to the trash. Think about it this way as well: Could you imagine adding those chemicals to the meals you make for your family members? We didn't think so. Sure, vegetables are healthy. But when you're relying on veggies from a can, you're also consuming preservatives and high levels of sodium. Additionally, according to Dr. Mercola, many canned foods contain BPA, a chemical that may lead to reproductive abnormalities, neurological effects, heightened risk of breast and prostate cancers, diabetes, heart disease and other serious health problems when consumed. Our suggestion: Keep these canned foods out of the pantry and stick to fresh fruits and vegetables. Eliminate the refined carbohydrates from your pantry. 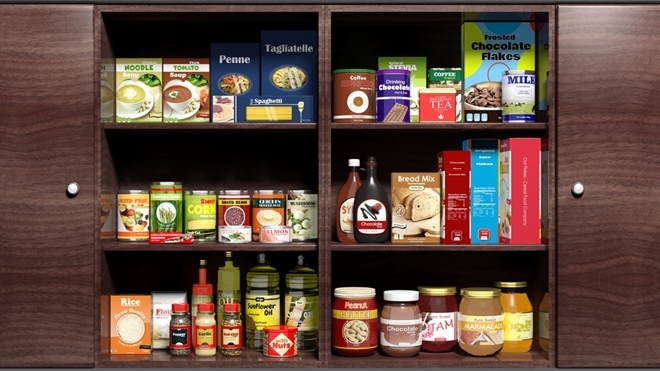 Some of the most common household pantries include items like baking sugar, white flour, white rice and pasta – but that doesn't mean yours should. These refined foods have had most of their nutrients and fiber removed, giving them no nutritional content to benefit your body. Plus, eating refined carbs and grains can lead to weight gain which may cause chronic conditions such as heart disease, diabetes and high blood pressure. "Condiments are loaded with sugars, processed fats, preservatives and more." Have you looked at the back of your store-bought condiments? Much like the ingredients on the back of the packages of your pantry snacks, They're loaded with sugars, processed fats, preservatives and other chemicals that can wreak havoc on the body. Instead of relying on store-bought condiments, you can make your own from natural ingredients like fruits, vegetables, beans and organic oils. Do you have artificial food coloring in your pantry for baking? You may want to think twice about this decision, as food coloring may lead to a number of health risks, including behavioral problems, hyperactivity and possibly cancer, according to Dr. Mercola. Instead, use the natural coloring from your favorite fruits to spruce up your healthy, homemade desserts. 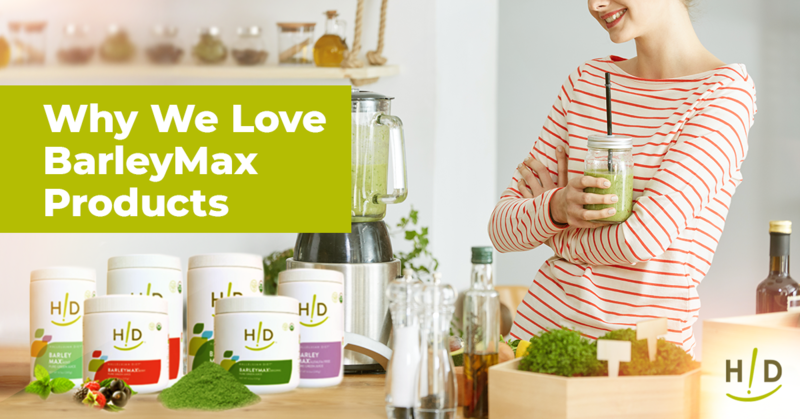 Instead of relying on these unhealthful, harmful foods, why not fill your pantry with delicious and healthy snacks the whole family will love? 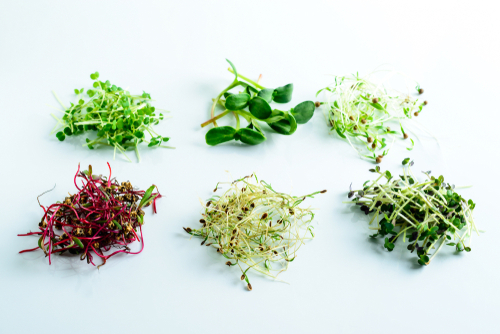 At Hallelujah Acres, we've prepared plenty of primarily raw, plant-based snack recipes you can make with ease. Additionally, our Survival Bars are a great snack or even meal replacement, and can take up the pantry space that used to be dedicated to processed foods. 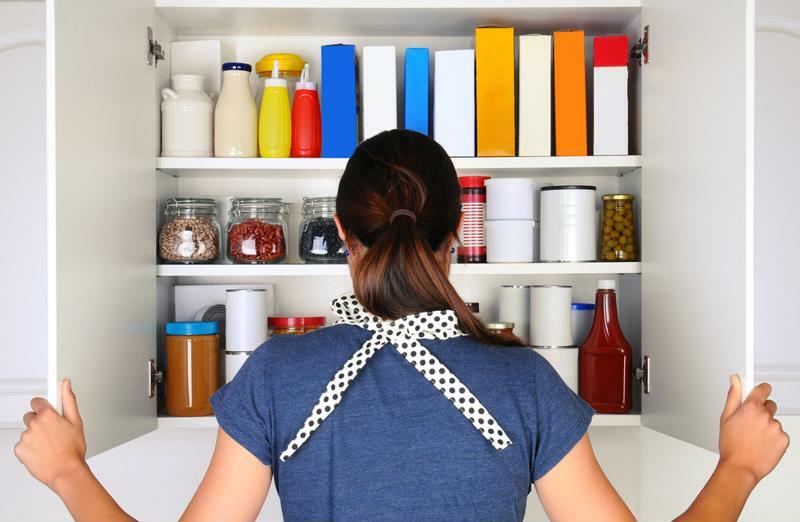 Join us on the path to better health today by sprucing up your pantry! My cupboards will be bare for awhile. This was helpful information, time to take a look at the pantry and do some “spring cleaning”! There are so many prepared foods that are full of weird ingredients. My husband and I consume canned beans and tomatoes. We purchase the Eden brand, because they use good ingredients and use BPA-free cans. For other items, all we can do is read the label. If there are any ingredients that are chemicals, instead of food, then I don’t purchase it. I purchase rolled oats, quinoa, organic raisins, extra virgin olive oil, and nut butters that are made from just nuts. All those items have one ingredient on the label. There are some condiments that are not full of chemicals. The Eden Organic Yellow Mustard contains: Raw Organic Apple Cider Vinegar, Water, Organic Yellow Mustard Seed, Eden Sea Salt, Organic Turmeric, Organic Paprika, Organic Garlic. Wow, those are great ingredients. Of course, the foods that are closest to natural are usually the best; things like FRESH avocadoes, fresh vegetables, fruits, seeds, nuts etc. It is very important to keep out the junk! Great Blog! I do remember when I started to work here at HA they talked about how bad the process foods in the can was bad. Just was thinking how we started looking at the foods differently. I started using more stuff that do not go into the pantry…lol More fresh vegetables and more frozen foods, less foods that went in the pantry. Even with the white sugars we stopped and I started using the honey and more natural sweeteners. I really enjoyed reading this. I’m unsure of what to do. I’ve recently been diagnosed with a few food allergies, one of which is to Lectins. Now I’m finding that grasses are full of Lectins and while I have been a Barley grass user for many years, I’m unsure of what to do. Help! This is a great article! I’m sure we all could find things in our pantry that needs to be thrown out! This is great guidelines to follow to know what to throw out.